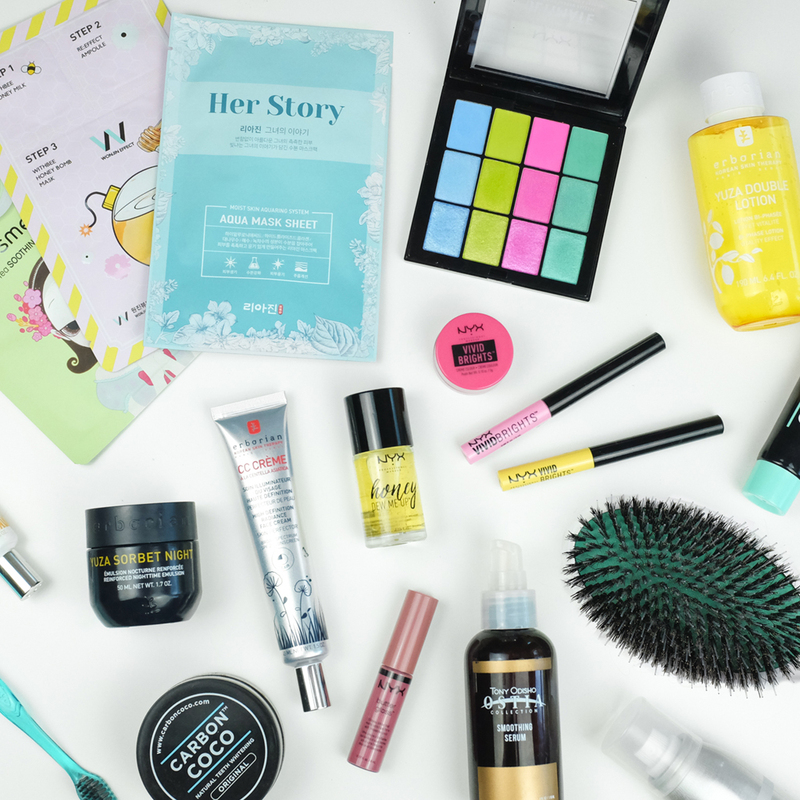 I feel like I hit the jackpot over the past couple of months — there are so many products that I love and am ready to share with you! Bright colors? Check. Stellar skincare? Check. Hair products? Check. 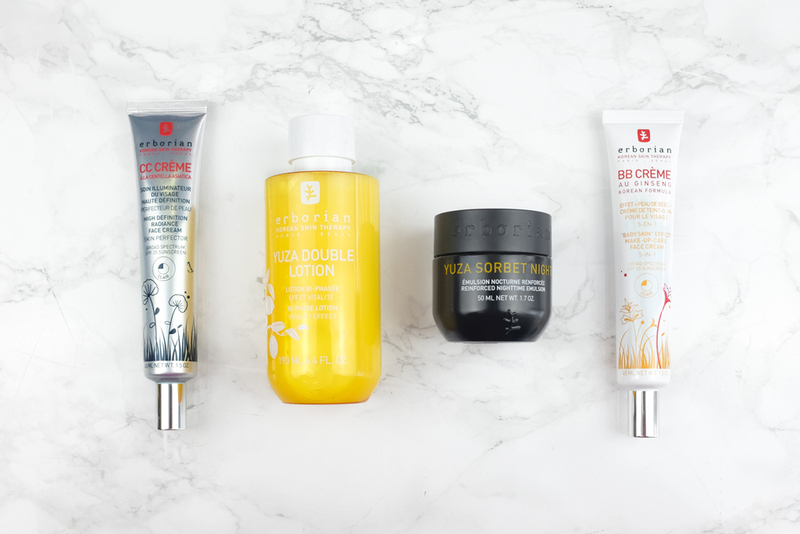 Click through to see products I discovered this spring and add them to your own beauty lineup! There's so much goodness, it was hard to fit it all in one photo! It was a pleasure to receive these three items as a gift from my local Tony Odisho salon. Since I'm always coloring (read: bleaching and introducing damage to) my hair, I try to be as nice to it as possible outside of processing. 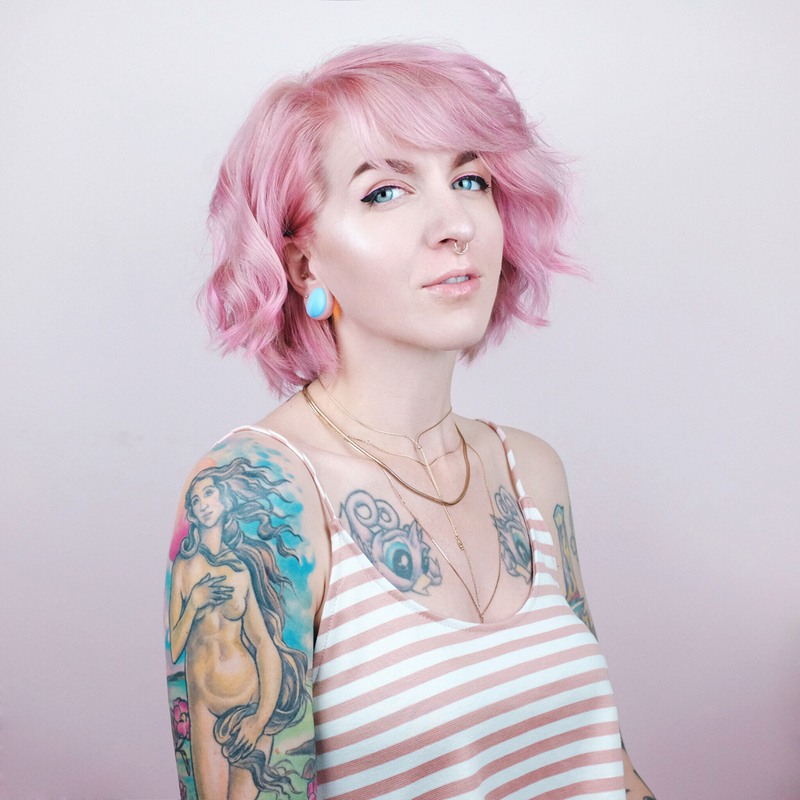 Shampooing less means my color stays longer (and that leads to me using less heat on it! ), so the Ostia Collection Dry Shampoo has been wonderful for in-between washes. 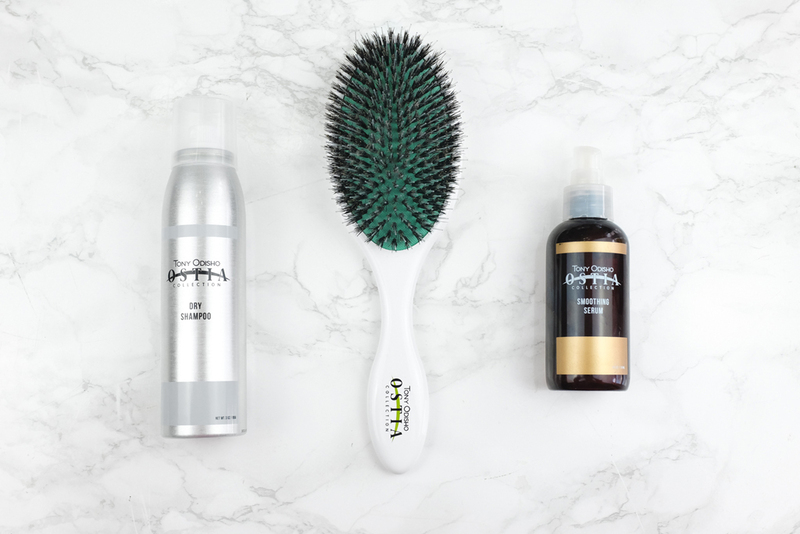 It doesn't have the same build up as other dry shampoos I've used and goes on clear, so there's no worry of the white-dry-shampoo dusting you can see with other products! Talc free and no build up? Sold. The Ostia Collection Smoothing Serum is my new holy grail product! It's the perfect consistency and makes my hair feel nice with no greasy or oily after effects. A lot of times, I can rub about one pump of this serum into my palms and work into the ends of my hair and be out the door! It's so lightweight and full of fatty acids and antioxidants and I've been telling everyone about this one. And to top it all off, I never understood the importance of a good brush until I used this Large Mixed Bristle Paddle Brush. It leaves my hair feeling soft, detangled, but never frizzy. Since I've gone this route, I don't think I'll ever be able to go back to one of my drugstore paddle brushes ever again! This is another round of product I was gifted and I have been touting this stuff to all of my friends looking for BB and CC creams! Before I get into those, let's talk about the lotion and the night cream! The Yuza Double Lotion and Yuza Sorbet Night Cream have felt like added luxuries to my skincare routine. The Double Lotion is applied with a cotton pad after cleansing and leaves my skin feeling fresh. At night, the Sorbet Night Cream (omg the texture is so good) helps protect me from dry skin and aging. I find that in the summertime I tend to get patches of dry skin near my ears (weird, I know), and this has helped me so much! My every day go-to now is the BB Creme Au Ginseng 5-in-1 Sheer Makeup. It's a nice, light coverage and makes my skin feel and look super soft. 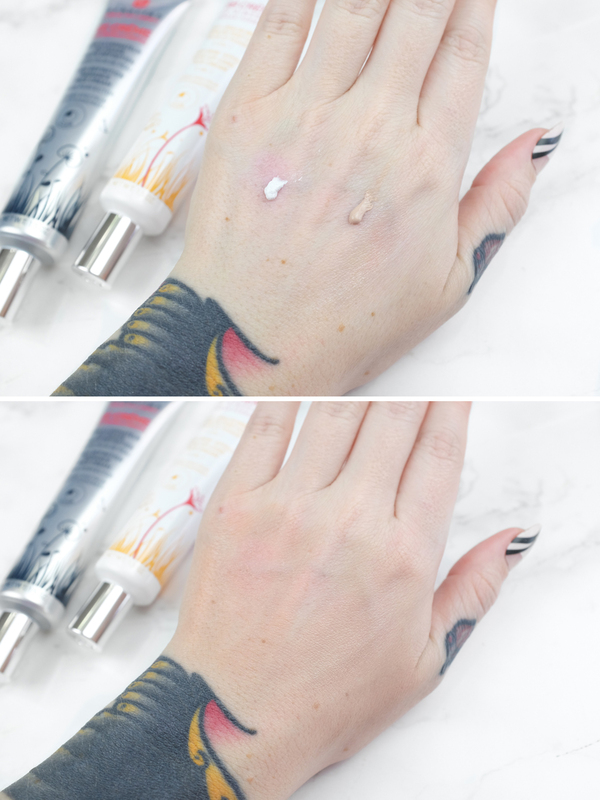 The CC Creme HD Radiance Skin Perfector is great on days when I feel like my skin is a little pinker than usual, and it's color adapting abilities make it such a fun product to use. NYX is one of those brands that we've all been using for a while, and it's wonderful to see them consistently come out with products that I love that are also affordable. I'm gonna start with my ultimate current obsession: the Vivid Brights Creme Color. 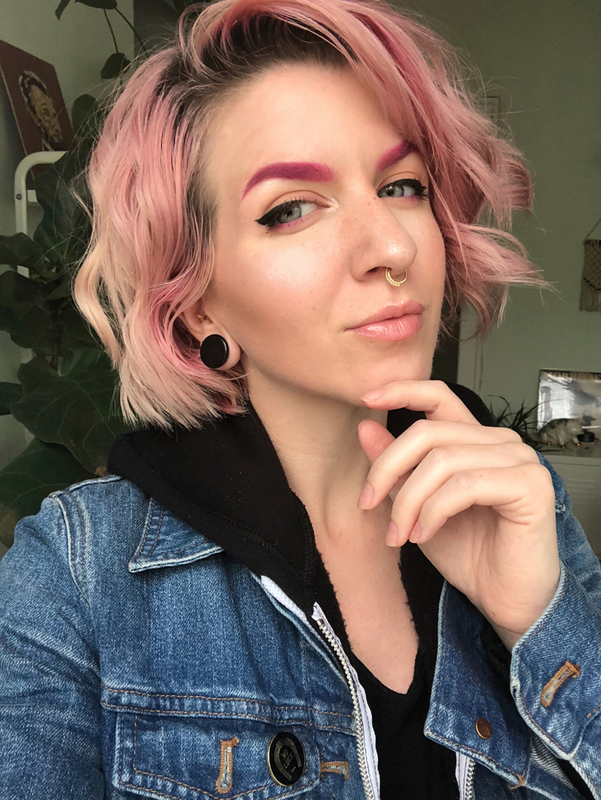 I had been lusting for pink brows for a while (remember when mine used to be turquoise to match my jewel toned hair?! ), and ever since Colourpop stopped selling their gel pot liners, I've been on the hunt. When Kat Von D recently announced her color brow gels, I knew I had to find an alternative. A friend on Facebook tipped me off to the Vivid Brights Creme Color in Love Overdose and I ordered it immediately. The color is super pigmented and I set it with the matte hot pink from this Ultimate Bright palette (which I can't seem to find anywhere online?). Together I get a fun statement brow to match my hair! Another current favorite is the Butter Gloss in Angel Food Cake. NYX recently gifted me a Butter Gloss in a different color and I loved the formula so much that I went and picked up Angel Food Cake! It's a nice change from my matte liquid lips and is perfect for just heading out the door. Speaking of matte finishes — I've always been a sucker for matte skin. 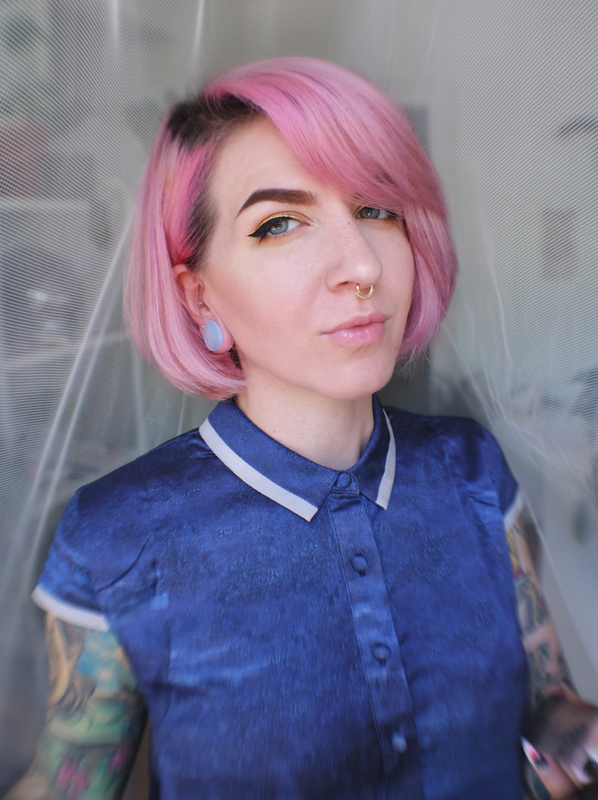 NYX gifted me their Dew Me Up Primer and despite my hesitation, I love it! Have you tried this product yet? I use just a tiny bit and it makes my face look *just* the right amount of dewy-ness! I've boasted about Facetory time and time again — but let me just boast some more! This is one of the subscription boxes I pay for every month and it's such a treat to myself. 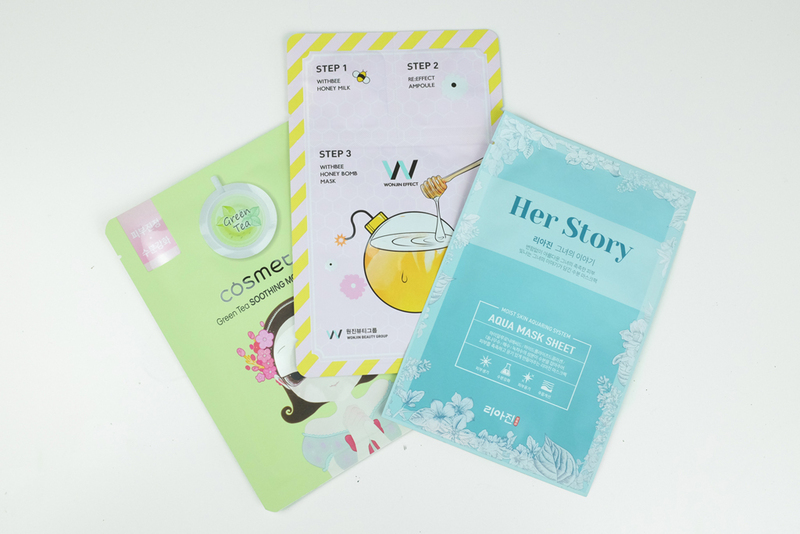 As summer approaches and I'm busier and spending more time outside, being able to relax with a sheet mask is one of my simple pleasures. The May box was particularly wonderful. I've been recommending Facetory to everyone! And finally, an activated charcoal product. So, I've been hesitant to try and recommend any products like this without doing some research and trailing it myself. The color of my teeth are one of my biggest insecurities (they're not awful but not as bright as I'd like!). I've read both the pros and cons (yikes!) about brushing with activated charcoal and when CarbonCoco offered to send me their products, I did a little reading first. The problem with a lot of charcoal products is that if used to much, it can actually damage your enamel. 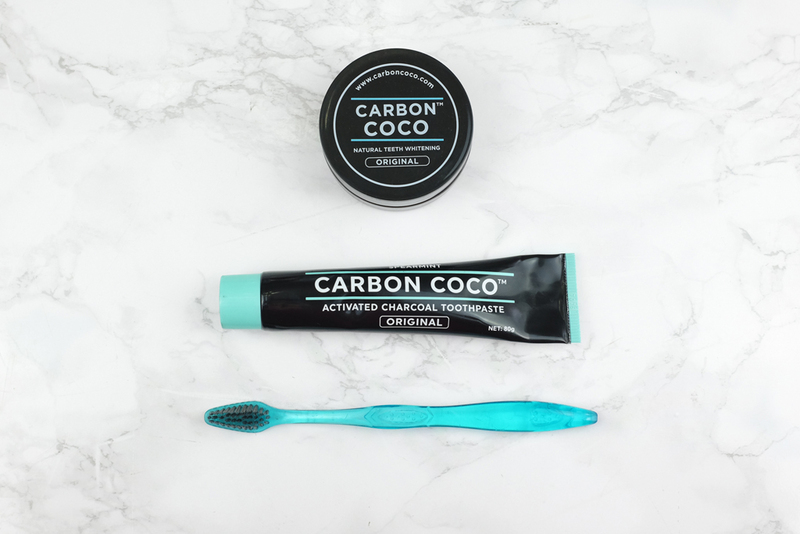 CarbonCoco even recommends brushing very lightly with the Activated Charcoal Powder I use this product sparingly (about once every 1-2 weeks) but have seen noticeable results. I do stress caution when using a product like this and consulting your dentist prior to using. The Activated Charcoal Toothpaste is nice for days that I don't feel like using the messy powder. Be forewarned that brushing with the powder can be a disaster if you aren't careful or brush too hard — you'll get icky wet charcoal everywhere! Have you tried an activated charcoal product and if so, what did you think? 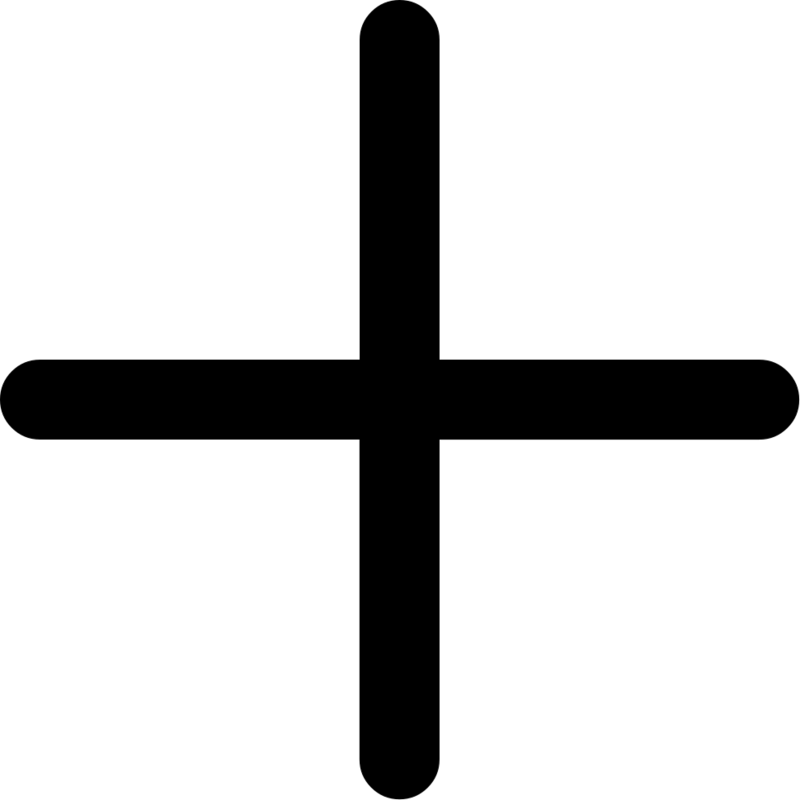 What are some of your favorite products lately? Let me know in the comments! CarbonCoco Products, Erborian products, Tony Odisho products, and NYX Dew Me Up Primer are all gifts courtesy of the brands. All opinions are my own. Thank you for supporting brands that support Mini Penny Blog!